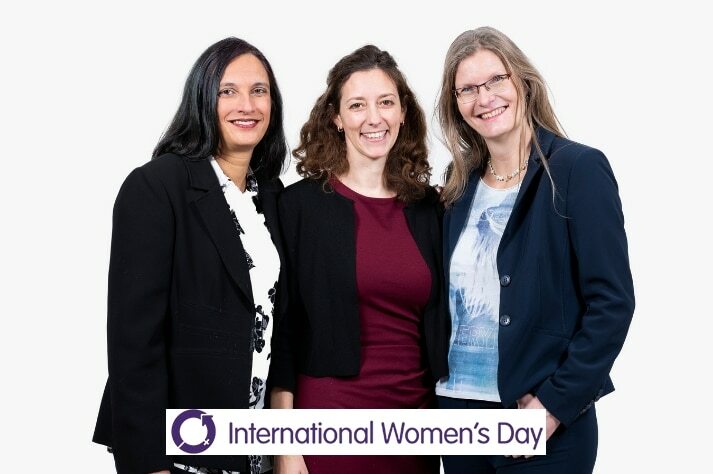 Today, Congrex Switzerland joins the global community in celebrating International Women’s Day. In the spirit of this year’s theme #BalanceforBetter, we keep pushing towards gender equality, as we strongly believe that gender balance is essential for economies and communities to thrive. Balance drives a better working world and we are proud that we have a high level of female staff working at our company at all levels. Women need to stop choosing a career or family – at Congrex Switzerland we offer the third way instead. We strive to ensure a healthy work-life balance by offering flexible working hours, home office and part-time jobs. And we offer this to women AND men! Let us celebrate each small step toward gender equality. Happy International’ Women’s Day 2019!